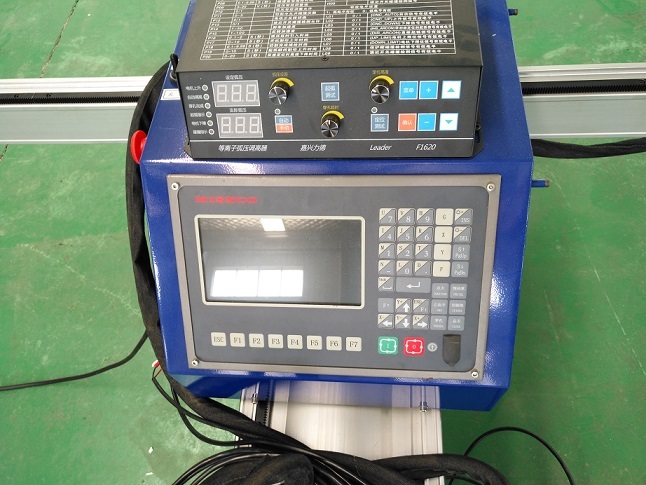 Portable plasma cutting machine mainly for the small work shop without enough work space,outside work space or low budget to set up work. 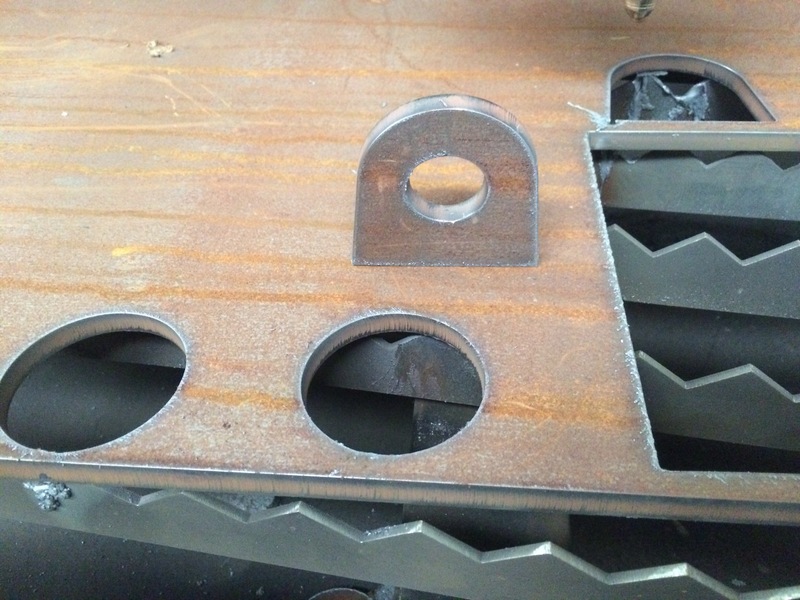 1.Widely cutting thickness: from 0mm up to 300mm thickness cutting. 2.Hot sales model: 4"*8", 5" *10" etc. 2.Multifunction option: plasma cutting,flame cutting,pipe cutting ,three kinds cutting mode for chioce as cutting requirements. about the procession of making their machines and give them suggestions. 3. 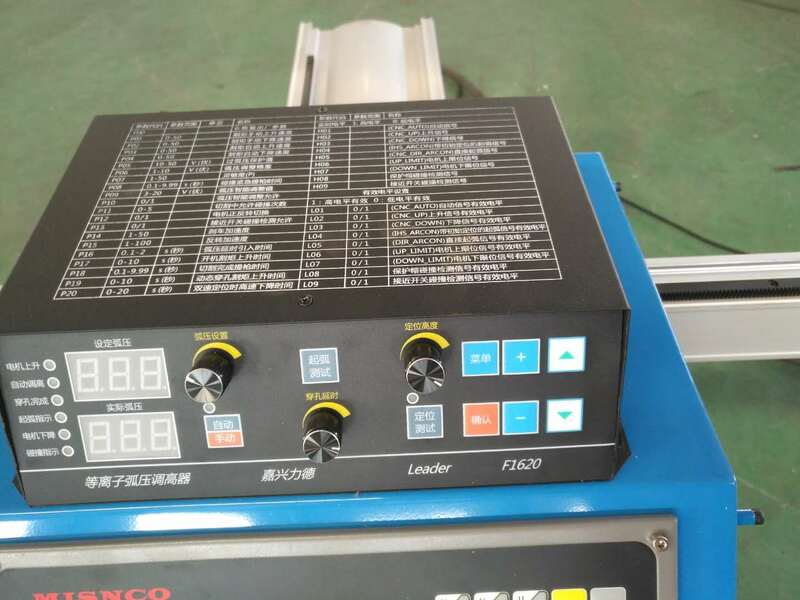 Before shipping: we will transmit photo and confirm the specification of order to avoid the mistake. Machine will be adjusted before it is delivered. 4. 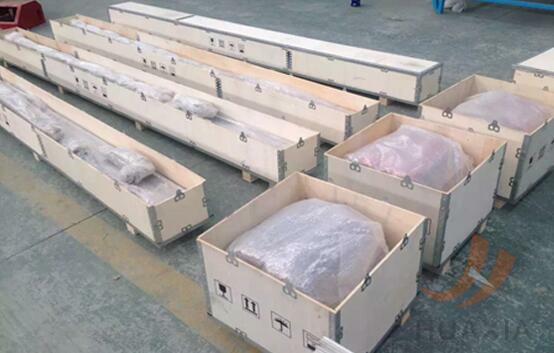 After shipping: we will check when the machine arrive your sea port and approximate date of arrival. so customers can know when it will arrive and make enough preparation. 5. After arrival: we will confirm with customers if machine is in good condition and see if any spare parts missing . 6. About teaching: there are some manual and video about how to use machine, if you have question about it. we will have professional technicist to help you install and teach how to use through skype, calling, video or mail. 7. About warranty: we offer 2 years warranty for whole machine excluding consumable parts. If other parts of our machine is broken(no human reason). we will replace it for free. Jinan Huaxia Machinery Equipment Co.,LTD. is located in the historic and cultural city of Spring City ---Jinan, which is China largest production base of CNC machinery. 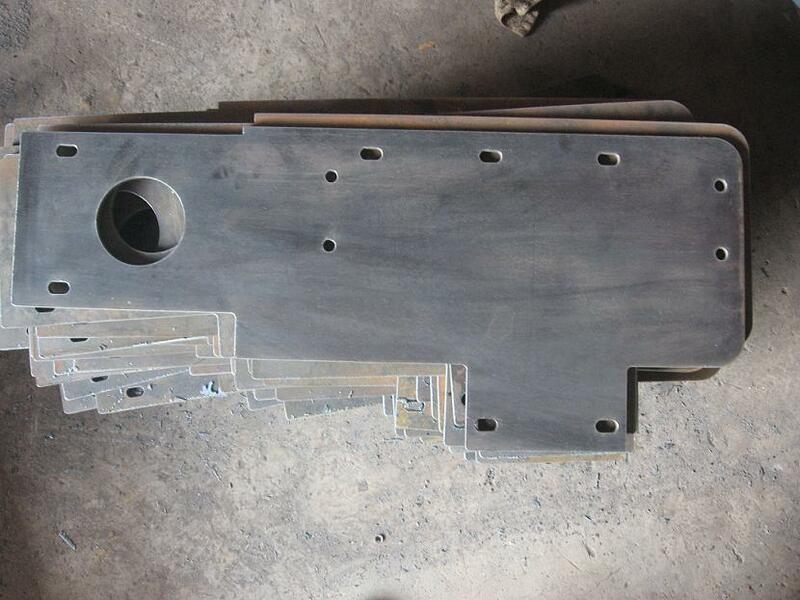 Jinan Huaxia mainly produces Gantry type CNC plasma cutting machines, Gantry type CNC flame cutting machine, Table type CNC plasma cutting machine, HVAC duct CNC plasma cutting machine, Portable type CNC plasma cutting machine, Pipe CNC plasma cutting machine and other types of CNC equipment. 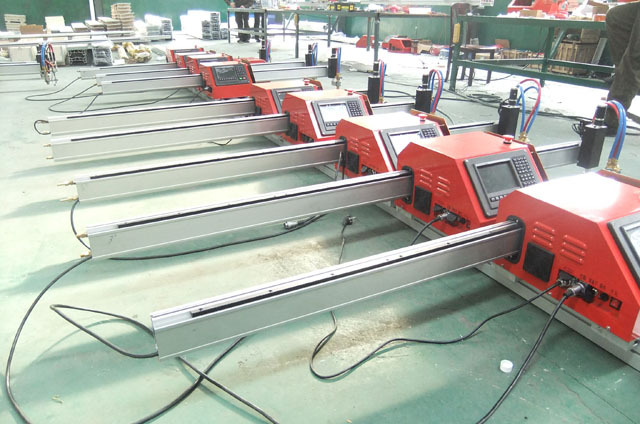 Our company combines R & D, design, manufacture and sales of integrated CNC equipment with our loyal and professional team. We are always in strict accordance with ISO9001 quality systerm standard to proceed with our R & D, design, manufacture and services. Also we participate in national relevant standard consulting, researching and setting, some of our products have the honor to get the title of National Excellent Technology. We always adhere to the development route of technological leader position, integrity first and service first. Thus our machines are sold well at home and abroad. Jinan Huaxia not only has excellent technical personnel, but also immits world class advanced technology at anytime for development and application on products to ensure the advancement of our products and technology. Customer demand is our duty. We can offer personalized service from design manufacture to training, so that our machines are really suitable for users` requirement. We keep pace with the times and integrate with the world via bringing into new techniques, new concept to exploit new products and improve intrinsic machines. 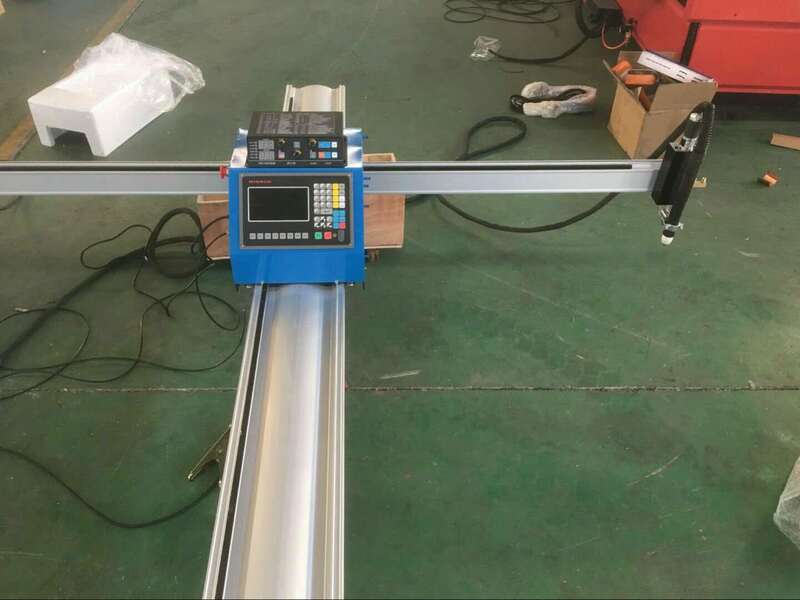 Also we combine our superior technique, innovation ability, sound marketing network, powerful manufacturing capacity with our rich experience to cooperate with our customer sincerely for a long time. Jinan Huaxia adhere to `Quality First, Integrity First`. We persue to keep improving and innovating our machines. Customer need is our goal. We provide our excellent service with high quality and favorable price at anytime. Moral quality represents our products. We are determined to build excellence corperate image, so that we could have extensive economic exchange with all of our customers home and abroad. We will make great achievement togather. 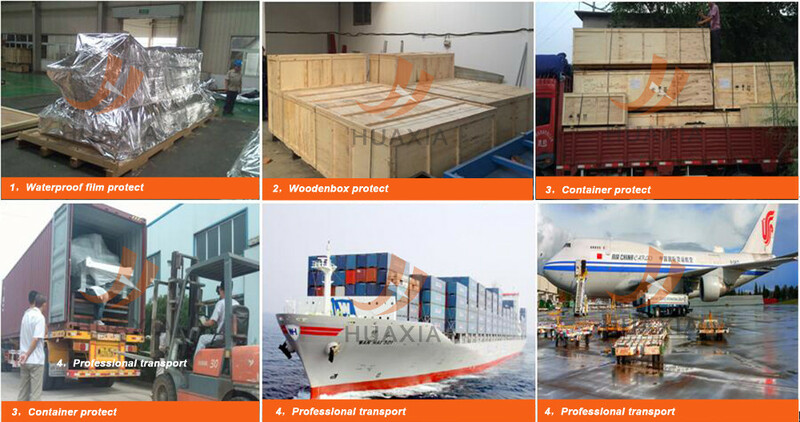 Huaxia staff devote ourselves to high quality and excellent service to have win-win cooperation with customers. 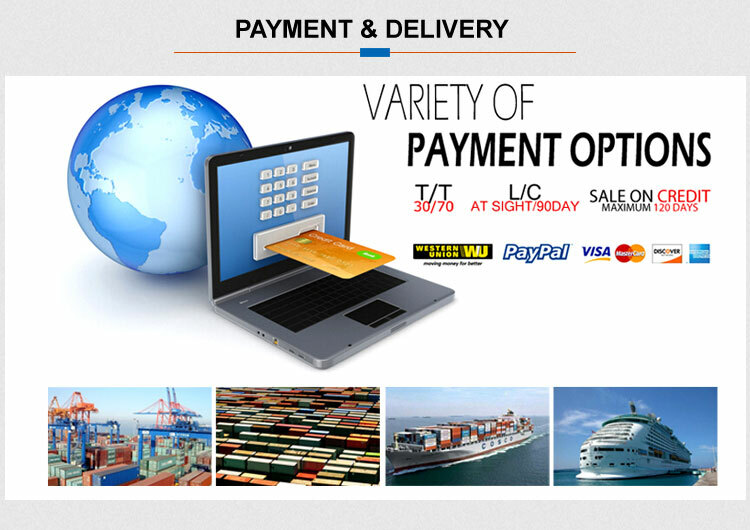 We provide our superior pre-sale service, on-purchase service and after-sales service to each customer. 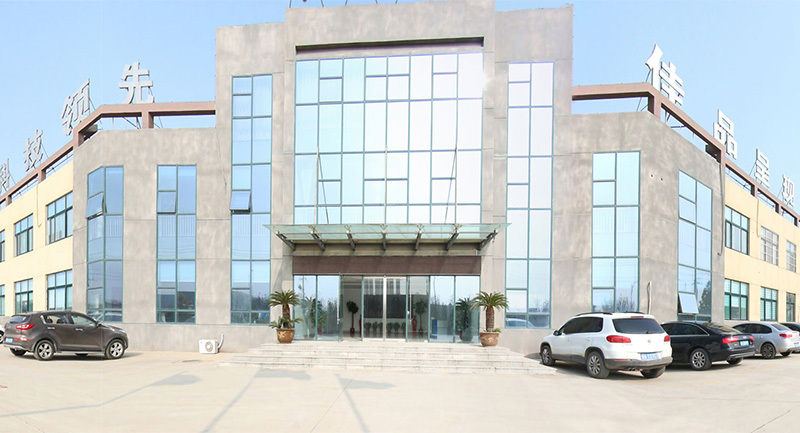 Cordially welcome to Jinan Huaxia Machinery Equipment Co.,LTD. !